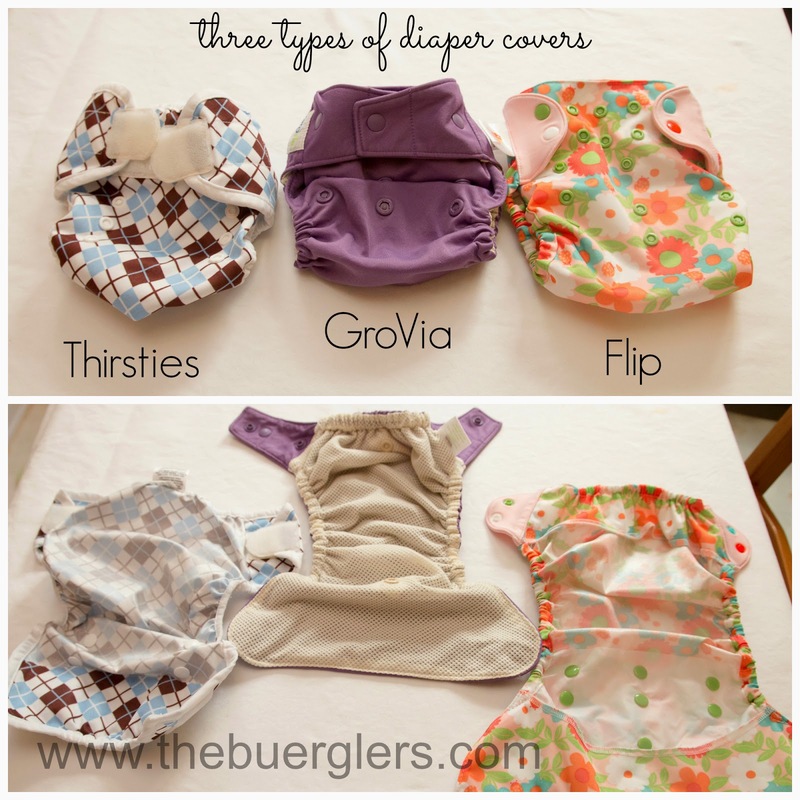 The Buerglers: ABCs of Cloth Diapering: Old School to New School - flats, prefolds, fitteds, covers and more! 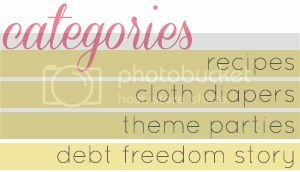 ABCs of Cloth Diapering: Old School to New School - flats, prefolds, fitteds, covers and more! Welcome back! Yesterday we went over some of the basic terms, reasons for cloth diapering and some common questions about getting started. 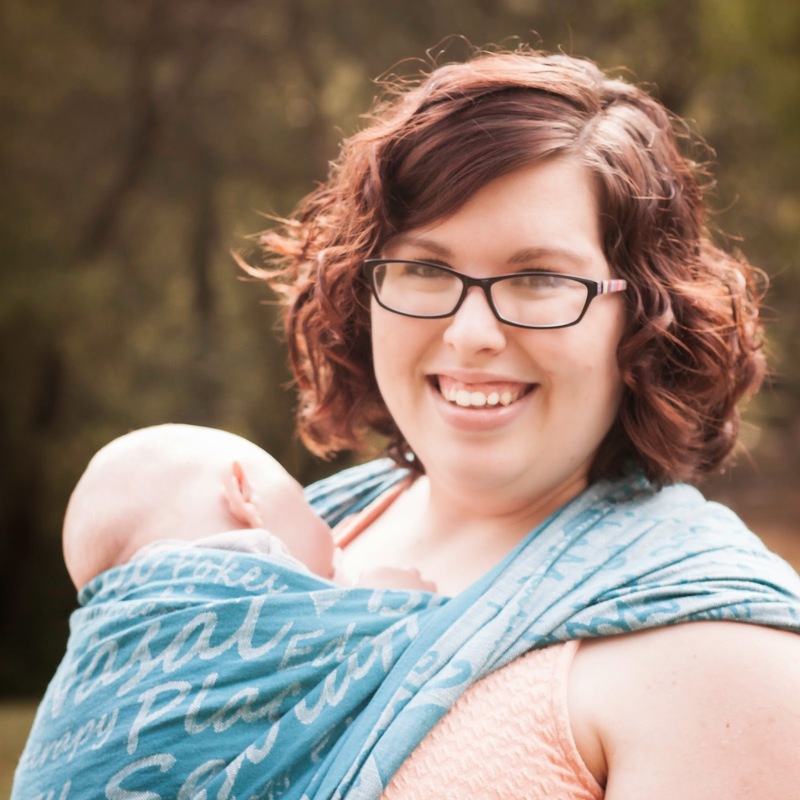 Even though my job title for The Natural Baby is "Cloth Diaper Expert and Consultant" I would hardly call me an expert when it comes to the more traditional forms of cloth diapering. I am definitely an All-In-One or Pockets kind of gal. 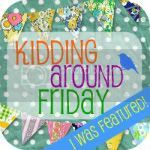 I asked my friend Julia to explain more about "old school" cloth diapering. Julia is a stay-at-home-mom with a one year old boy named David. She lives in Woodstock, Georgia. 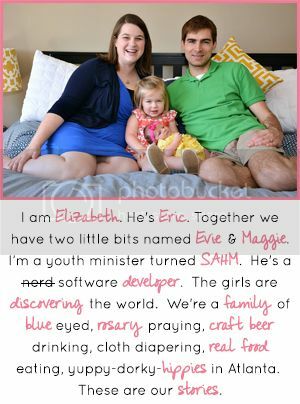 She warns that if you think she's passionate about cloth diapers...you might not want to ask her about baby wearing. Everything that I use is a two-part system: the absorbent diapers, and then the waterproof covers. A typical "stash" to wash every 2-3 days would be 20-24 diapers, with 5-6 covers. Cover are made of a waterproof material, and their job is to keep whats in the diaper off of baby's clothing. Some people use wool covers, which have special care, but I like ones made of PUL or TPU. The waterproof part of them feels a little like plastic- but that's a good thing. They can be used for a few changes- if the cover doesn't have any poop on it, you can wipe clean with a baby wipe and let dry between changes. They'll fasten at the front with snaps or velcro, and come is lots of cute colors and patterns. Each cover can cost $5-20 new, depending on what brand you get. Note from Elizabeth - there are also wool covers that go on like underwear OVER a fitted, prefold or flat that has been wrapped around the baby. Wool is a whole different beast and won't really be discussed, other than this blurb, during this series. For more information check out this bit from Woolybottoms. Flats are one big square of fabric, usually made of cotton but sometimes hemp or bamboo. Flats can be folded in many ways, and then are fastened onto baby with pins or a snappi or simply folded into a rectangle and laid flat in the cover. If your grandmother used cloth diapers, she likely used flats! They can have a bit of a learning curve as far as folding goes, but they are very trim diapers and are the least expensive way to cloth diaper. You can buy flats for $1-3 each, or make your own out of old cotton t-shirts! I like the "flour sack towels" from Target or Walmart. You can find them in the kitchen section, usually they're $4 for a 4-pack. 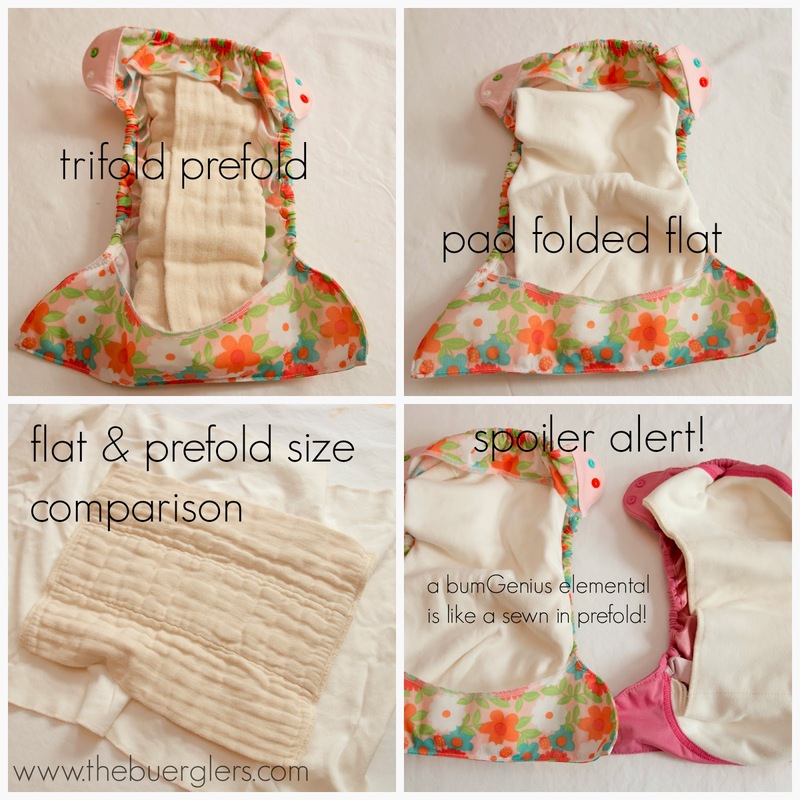 There are several ways to fold flats the pad fold pictured below or other popular folds shown here. Prefolds are like flats that have been pre-folded. That's where the name came from! They have more layers of fabric in the middle than on the sides, and there is less folding to learn, so they're a bit easier. Many times you'll find what are called 4-8-4 prefolds, so there are 4 layers of fabric on either side and 8 layers in the middle. 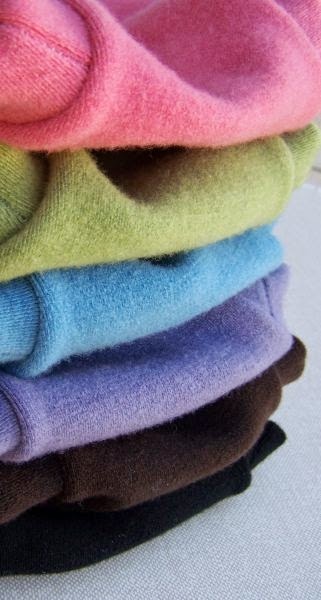 You'll still need to fasten them to baby with pins or a snappi, or fold into thirds and place into the cover. You can find prefolds for $2-5 each. Learn popular ways to fold and fasten a prefold here. Fitteds are similar to prefolds and flats in the sense that they're made of materials like cotton or bamboo, but they are different because they are shaped like a diaper. Sometimes fitteds will have snaps on them, but many times you'll still fasten them with pins or a snappi. 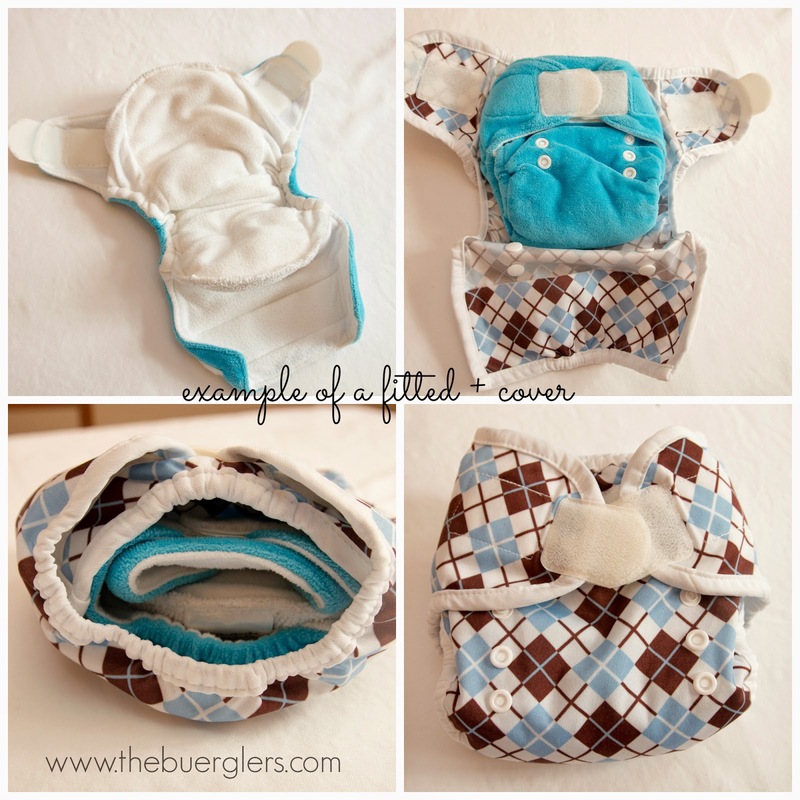 Fitteds are great for overnights because they usually have extra layers of absorbency in the parts where they're needed- but the whole diaper can absorb too. Fitteds have a huge range of prices, from $9-40+ each. These help hold a wrapped flat or prefold around the baby instead of using pins. How to use a Snappi. My current stash is 24 prefolds, 6 covers, and 3 snappis. I love that my diapers are cheap. My entire stash, brand new, is around $150 and it'll last us until most babies potty train. We did have a separate newborn stash- but it was prefolds and covers as well. If you want the least expensive stash possible, flats and covers are the way to go. You could have a whole stash for around $50 that way! I also like that my diapers are super easy to care for. They're just cotton. If you can wash clothing, you can wash diapers. There is nothing special about my wash routine: I do a rinse cycle so I'm not washing in pee water, then I switch the washer to "heavy duty", put in a big scoop of Tide, and press go. When they're done, I toss everything, including the covers, in the dryer on high. It's that simple! 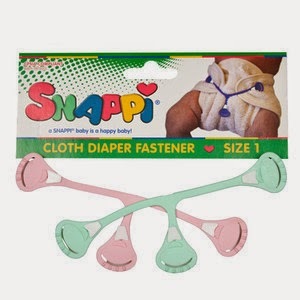 What are your favorite "old school" diapers? 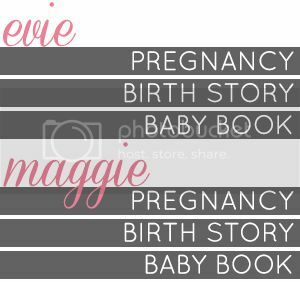 Do you use them? I (Elizabeth) has been really intimidated by them until Julia's encouragement. 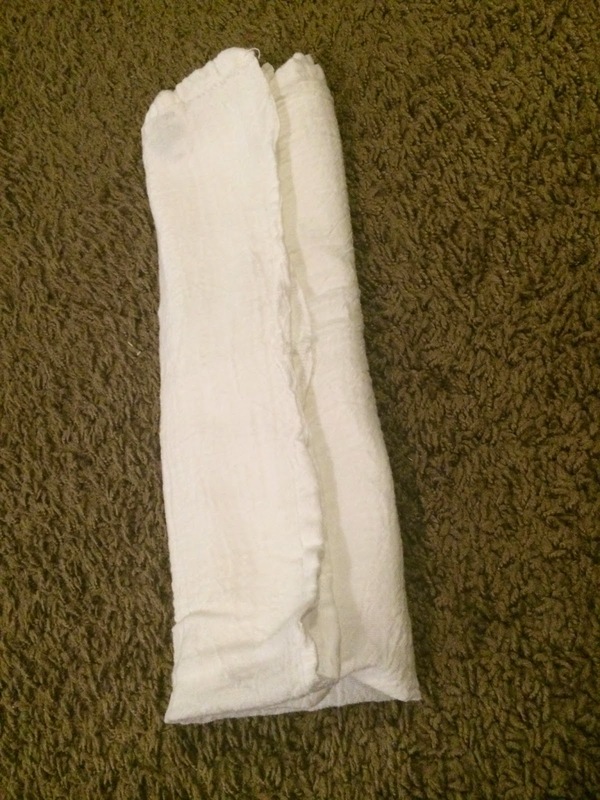 I hope you feel a little more comfortable exploring the cheapest (and arguably most absorbent) method of cloth diapering. 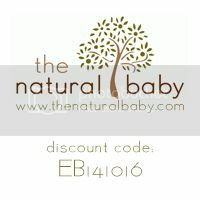 And now for our The Natural Baby gift certificate giveaway! Don't cloth diaper? No problem! We carry lots of fun things like aden+anais, Chewbeads, LifeFactory teethers, and more.